Easy 3 step skincare regimen that will help promote healthy, vital looking skin. 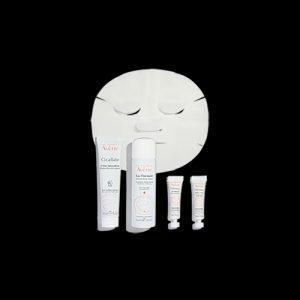 Use for both anti-aging and as a part of a post procedure routine to help promote skin recovery. 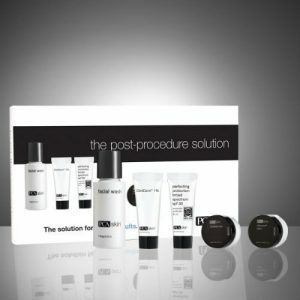 Neocutis Post-Procedure Skincare System brings together skincare ingredients and Swiss innovation for state of the art skin rejuvenation. 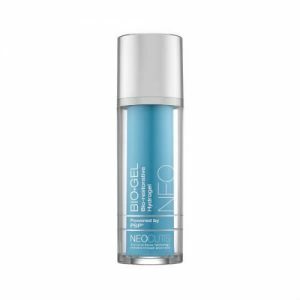 Provides a combination of pharmaceutical grade Sodium Hyaluronate and PSP the most complete protein blend of Human Growth Factors, Cytokines, and Interleukins available to help energize, nourish and restore skin's natural beauty. Easy 3 step skincare regimen that will help promote healthy, vital looking skin. Use for both anti-aging and as a part of a post procedure routine to help promote skin recovery. 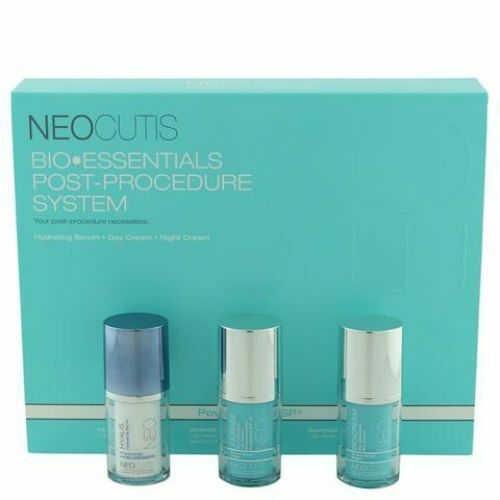 Neocutis Post-Procedure Skincare System brings together skincare ingredients and Swiss innovation for state of the art skin rejuvenation. 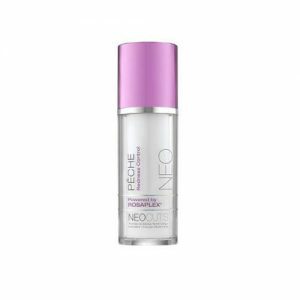 Provides a combination of pharmaceutical grade Sodium Hyaluronate and PSP the most complete protein blend of Human Growth Factors, Cytokines, and Interleukins available to help energize, nourish and restore skin’s natural beauty.